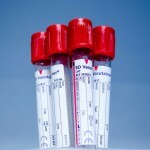 Q: Will California allow HIV-positive people to donate blood? A: No. The Legislature has passed a bill that would reduce the penalties for those, including blood donors, who knowingly expose others to the HIV virus. 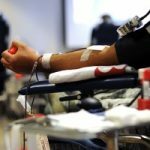 Days after the mass shooting at a gay nightclub in Orlando, House members and the White House made seemingly contradictory claims concerning the Federal Drug Administration’s blood donation policy for gay and bisexual men. Both have scientific evidence to back up their claims.